Tandex Test Labs, Inc. provides semiconductor testing services for Military, Defense, Aerospace, Commercial, Medical and Industrial applications including MIL SPEC TESTING on semiconductors and most electronic devices. Low and high frequency testing of electronic instruments and components. We offer analysis of components for space flight certification, including: Destructive Physical Analysis (DPA), Failure Analysis (FA), Scanning Electron Microscopy, (SEM), Electrical Performance Analysis and Complete Component Analysis. 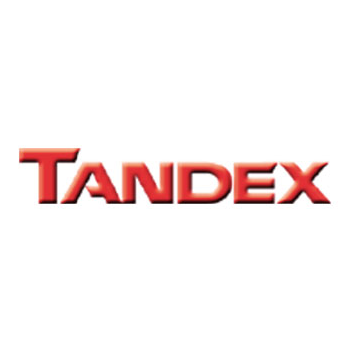 Tandex specializes in Semiconductor Testing, Screening, Up-screening, Recertification, Qualification, Burn in and Reliability Electrical Testing in our environmental labs. We also provide Nondestructive Shock and Vibration on your semiconductor products and die packaging of obsolete ICs and Transistors. Our electronic component testing services are located in Southern California. Failure Analysis - Tandex Test Labs, Inc. Capabilities of Tandex Test Labs are extremely important to support our in-house manufacturing efforts and are also available to analyze customer component and equipment problems. Techniques and equipment utilized in providing our Destructive Physical Analysis capability are also used effectively to analyze failures, determine failure causes, and recommend corrective actions. Is the process of disassembling, testing, and inspecting a component for the purpose of determining conformance with applicable design and process requirements. This process of sample testing is used to ensure that a high reliability component or device is fabricated to the required standards. Destructive Physical Analysis is also used effectively to discover process defects for troublesome production lot problems.